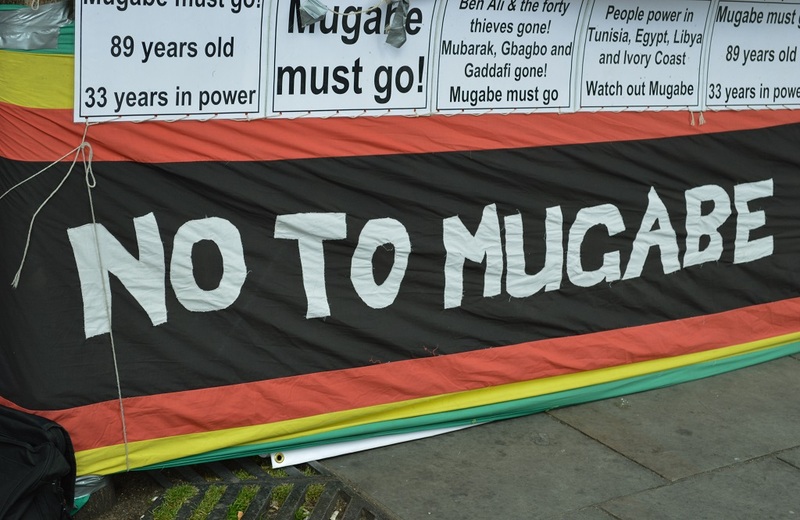 Despite pressure first from the military last week, then from unprecedented mass unified popular demonstrations on Saturday, and the sacking of Mugabe from leadership of his own party on Sunday, he has continued to refuse to resign as president. Hearing this on Sunday night, Zimbabweans felt enormously deflated and let down yet again – if not entirely surprised by ‘classic’ Mugabe tactics – but not defeated. With a deadline of 12 noon on Monday passed for him to step down, proceedings are underway from his ruling Zanu PF party to impeach him through Parliament starting this week, and more mass demonstrations are planned for the coming days. Mugabe may yet have a few tricks to pull out of the hat, but the props in his show are crumbling and there are neither illusions nor magic left with which to conjure any sustained revival of his position. In the meantime, whenever the final end of his presidency actually occurs (and it will) – whether in days or weeks or longer – there is much to remain alert to in terms of whose interests come to the fore, and how, in mapping and/or controlling Zimbabwe’s (hopefully) new path. The mix is complicated: Zanu PF as a whole or in factions, the army, business and political elites, various opposition parties, liberation-era war veterans, a range of civic rights and interest groups, and the mass of ordinary Zimbabweans hoping, praying and taking to the streets to claim a liveable future. But one thing needs to be remembered in every awkward step ahead: the moment on Saturday 18 November when, despite differences and possible tensions ahead, all Zimbabweans experienced in our beings and bodies what One Nation feels like, and could be.